Come, let us all praise Him Who was crucified for us. Mary beheld Him on the Tree and said, "Though You endure even the Cross, You are my Son and my God." 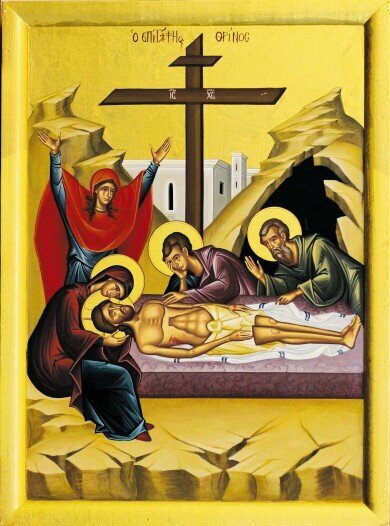 Share the feast of Holy Friday with an icon greeting ecard.